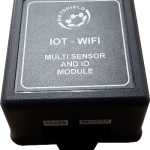 This versatile device allows you to connect sensors quickly and inexpensively to the internet.Various sensors can be connected to the device eg. 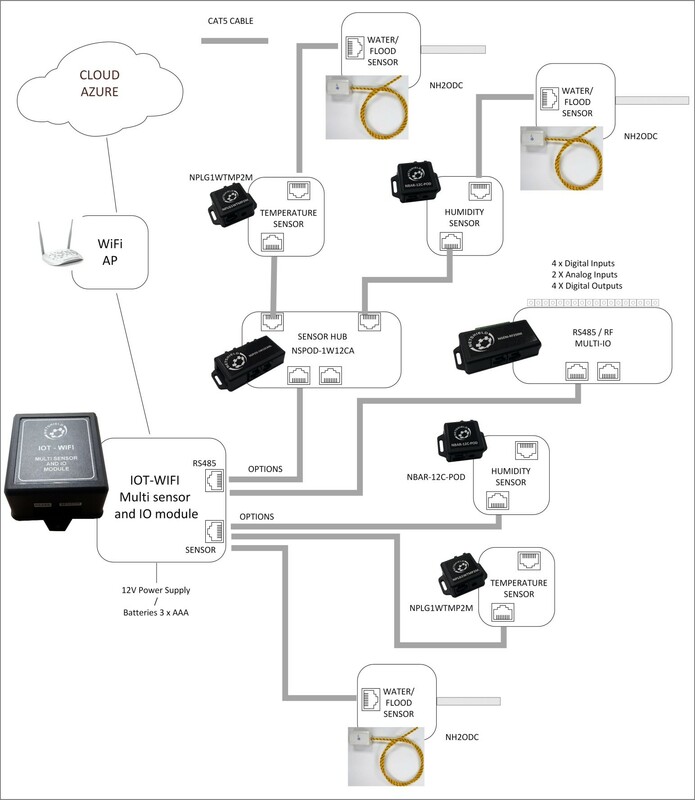 Temperature , humidity, water leaks , multiple dry input contacts and multiple analog inputs. The device can switch multiple output contacts for eg. Opening doors , switching ON/OFF of lights and other devices and can be powered with batteries or a dc power supply. It can connect to multiple RS485 sensor hubs to increase the number of sensors to monitor. The device connects the physical world to your smart phones, tablets and any Web browsers anywhere in the world with Internet access.